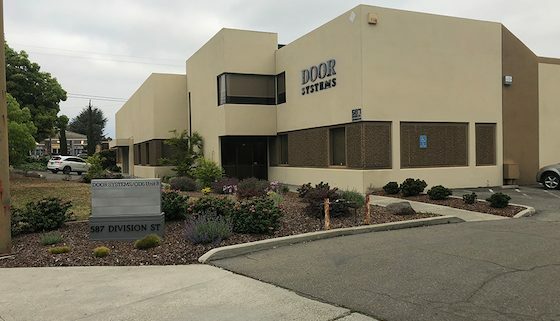 Due to increasing demand for our products, we have moved to a larger facility in Northern Californa territory. As always, we are here to help provide you with a complete smoke & fire containment solution. Installation of a 45 Ft Smoke Curtain at the 777 Aviation Building in Los Angeles, California.